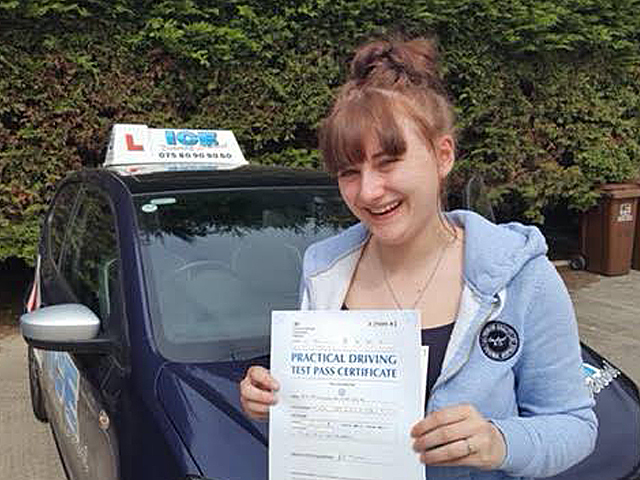 Passed on her first attempt with just three minors. Well done Billie, enjoy car shopping! Congratulations.